I am excited to be one of the new North East bloggers! I blog over at Letters from a Mermaid. with the sprawling hills and countryside. I am originally from Ohio. What is one thing these two places have in common? At home I am actually in the snow belt, which can lead to up to 2 and a half feet in one night. I am going to show you my 5 essentials for getting through a long and very cold winter! too dressy, not too casual. 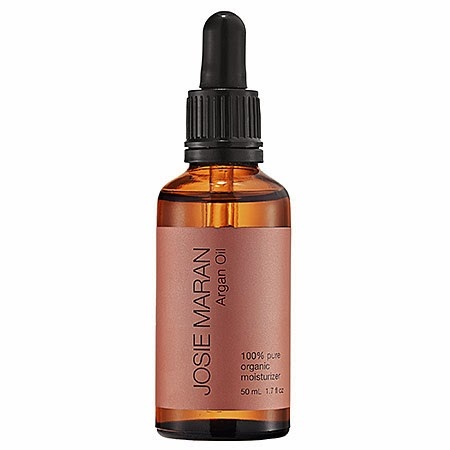 Josie Maran Argan Oil. I swear by this stuff. Do not be intimidated by the $14 price tag on this baby. 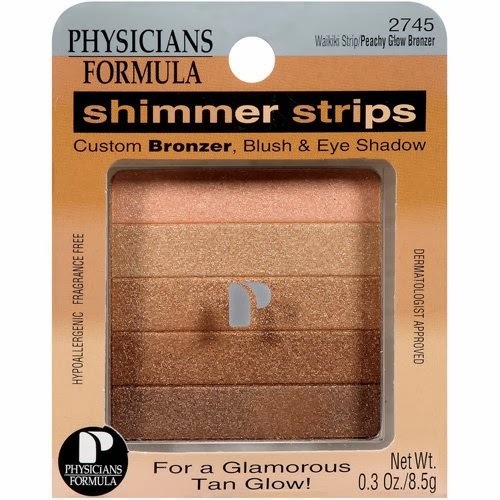 I promise your face will be glowing, hiding that ghostly color as your summertime tan fades! the orange/too dark of a color. I am very fair skinned and can match the tone to my skin perfectly. 4. 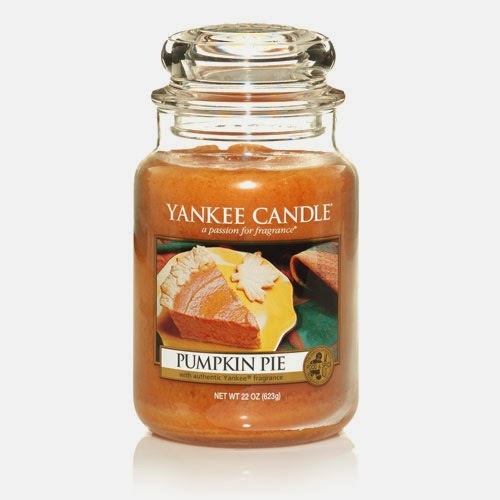 Pumpkin Pie Candles from Yankee. The only scent that is not too overwhelming and perfectly pleasant. 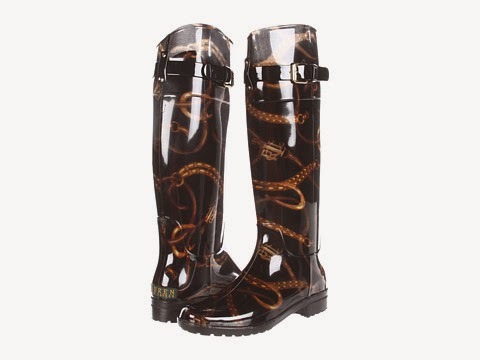 Ralph Lauren Bridle Print Wellies. Fiercely face the snow, the rain, sleet, hail…pretty much anything. What are some of your favorite accessories to face the winter? !